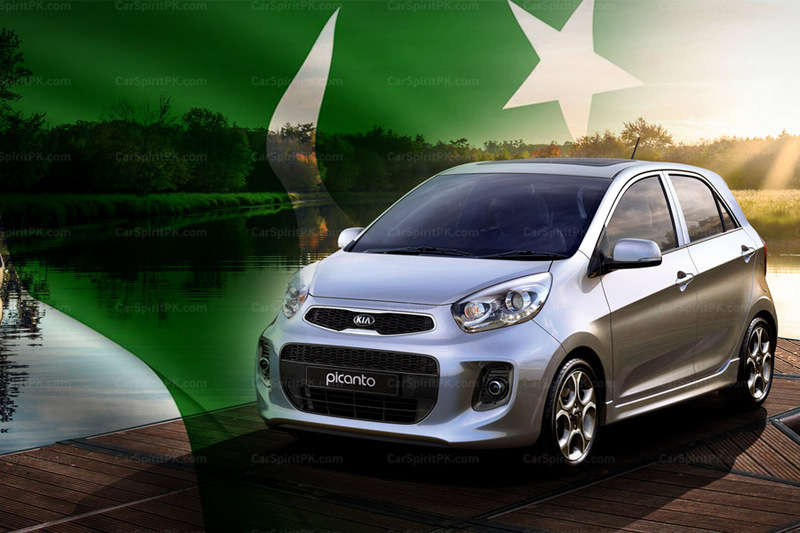 The Pakistani automobile market is a perfect example of oligopoly, which is defined as the market condition that exists when there are few sellers, as a result of which they can greatly influence price and other market factors. Since the early 90s, after the imports were halted, the market in Pakistan is dominated by 3 major companies. 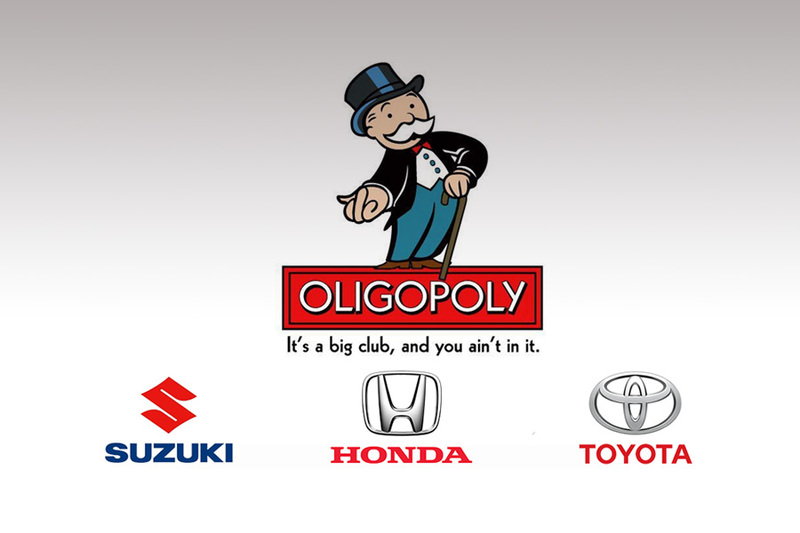 Often referred as the ‘Big Three’, Pak Suzuki, Atlas Honda & Toyota Indus Motors have a complete grip on the automobile industry of the country. Automobiles are designed and manufactured in different body styles, size, engine capacity thus defining the vehicle categories and their usage. There are hatchbacks, vans, sedans, luxury saloons, SUVs & MPVs each have their own purpose catering to different consumer preferences. It is quite interesting that the 3 companies dominating the Pakistani automobile sector caters only to a particular sector of the market, thus safeguarding each other’s interests. 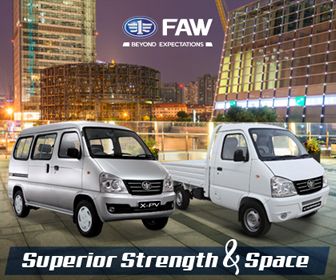 Pak Suzuki has always been allowed to enjoy the small vehicle segment, mainly comprising of hatchbacks & small pickup/vans. Although Honda & Toyota have some better smaller vehicles in their lineup which they could have introduced here but in a span of nearly 30 years, they never did so. Suzuki Mehran remains the only 800cc hatchback available for an auto consumer. 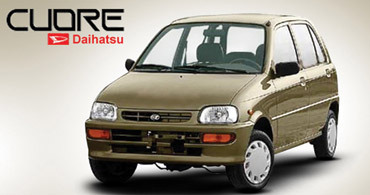 Daihatsu Cuore was offered by Indus motors during the previous decade but it was priced well above the Mehran hence it was never a threat to the Suzuki counterpart. 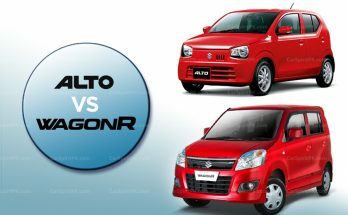 Currently, the Suzuki WagonR is the only 1000cc hatchback, again having no competitor in its class. 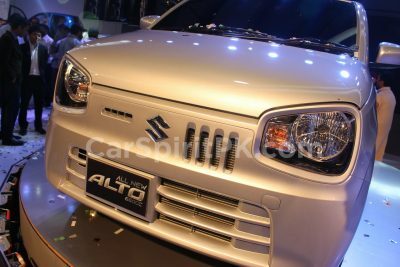 Same goes for Suzuki Swift hatchback which comes with a 1.3 liter engine. Honda Jazz and Toyota Vitz fall in the same category & can compete with the Swift but the oligopolistic nature of the market never let this happen. 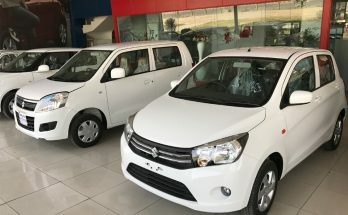 Although Vitz is a very popular car in our market since more than a decade, because of the used imports, still Indus motors has no plans to offer one locally. They did however launched an expensive Prius hybrid, priced close to PKR 4.5 million and as recently revealed by their CEO Mr. Pervez Ghiyas, the company since 2013 is yet unable to sell one! Had Indus motors offered the likes of Vitz/ Passo, they might have achieved an enormous success in the small vehicle segment of our market. 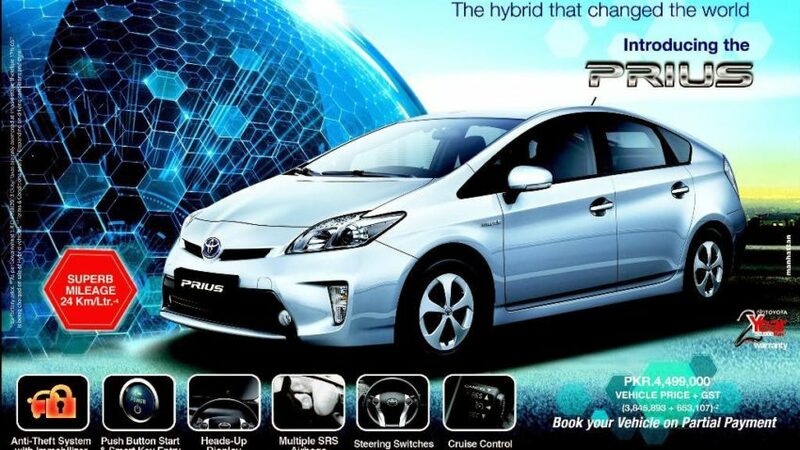 Toyota Prius- Indus motors is yet unable to sell one! 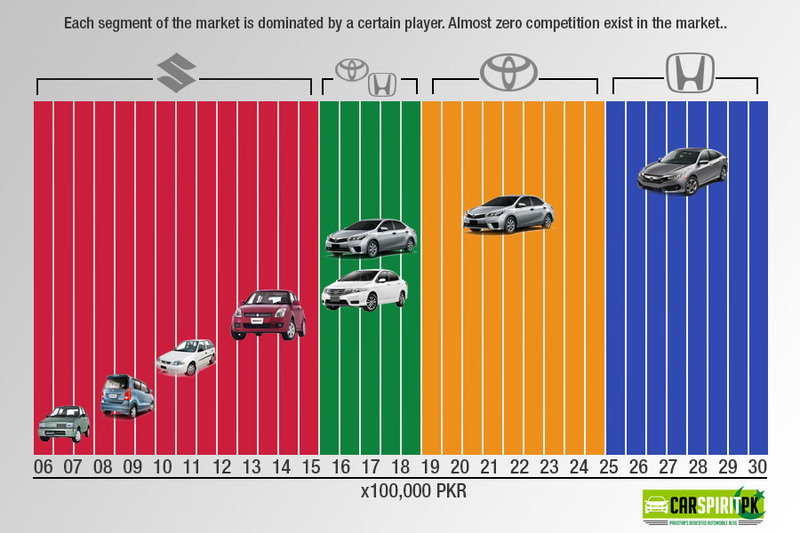 The only competition that somewhat exist is between the Toyota Corolla (1.3 & 1.6) & Honda City (1.3 & 1.5). Though the two differ in body dimensions & prices, but this so-called competition is just like a coin with 2 faces, either this or that. The competition among the 1800cc vehicles was between the Corolla Altis 1.8 & Honda Civic. Though after the launch of the 10th generation Civic, there is now a drastic difference between the prices of these two cars. The price of a base model 1.8 liter Civic is now almost equal to the top of the line 1.8 liter Corolla Altis Grande. The trend in recent years shows that even the price brackets selected by local auto assemblers allows each player to fully enjoy a segment without having to fear about the competition. If you observe the market, the lowest price range starting from PKR 6 lac to up to PKR 14 lac is wholly enjoyed by Pak Suzuki. Honda Atlas & Toyota Indus never offered anything that falls under this price range. As said earlier the available choice for a consumer, that is a coin with 2 faces, exist between the PKR 15 lac to PKR 18 lac territory where the Honda City (1.3 & 1.5) & Toyota Corolla in 1.3 & 1.6 liter engines competes. Then once again the price range up to PKR 24.5 lac is wholly handled by Toyota with their Altis 1.8 range, while the price range of PKR 24.5 lac up to PKR 30 lac has been taken by Atlas Honda with their 10th generation Civic range. The current oligopolistic situation of the Pakistani automobile market is probably the worst one can witness. Neighboring countries like Iran, India and even Bangladesh has a far more competitive automobile market and is up-to-date in terms of technology, safety & quality. Even people of African countries with lower economy than ours have better vehicles to drive. The Competition Commission of Pakistan (CCP) is an independent body which is there to help ensure healthy competition between companies for the benefit of the economy. However nothing much has been done when it comes to the automobile sector of the country. During the early 2000s The Monopoly Control Authority (MCA) of that time, decided to take action against car manufacturers under section 19(1) of the Monopolies and Restrictive Trade Practices Ordinance, 1970. 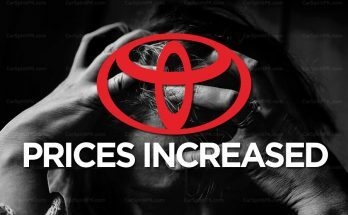 MCA felt that frequent price hikes by the car-makers were unjustified and they were taking advantage of the concentrated car market, which gives them some monopoly power. MCA sent a questionnaire to all car-makers and asked for a complete cost break down, giving them 25 days to reply, however this didn’t work out. The auto policy 2016-21 has offered incentives for new players as well as the defunct units. This has created a ray of hope among the auto consumers of the country, though the fruits of this policy are yet to be endured. Been reading your stuff since long. I’m glad you have started your own thing. These big 3 Should be bane! !because these companies have distroyed the auto mobile sector of pakistan.foriegn brands are willing to invest but bureaucracy creats hurdles.I think minimum 25 Brands should be available in pakistan so that people have choice to buy thier own. what a brilliant article 😮 monopoly of the big3 cant be better explained then this.